We are the leading limo hire company in the North West, covering all major cities, towns and even villages. 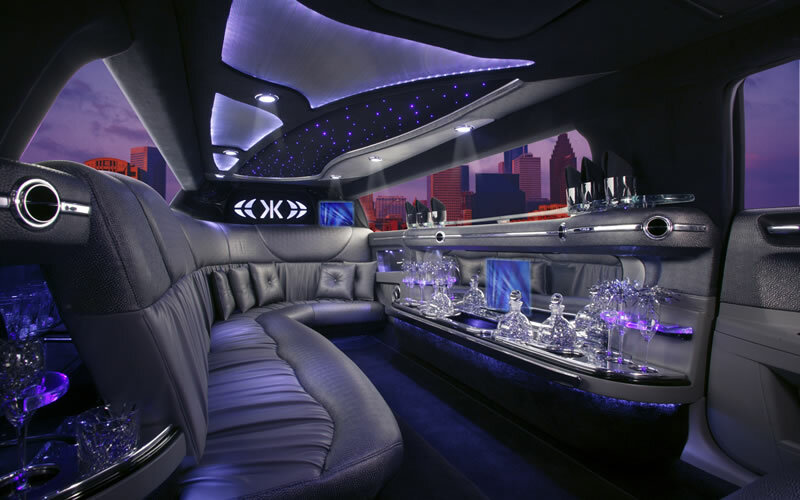 If you’re looking to hire a limo for your next event, celebration or night out, contract us today for an instant quote. 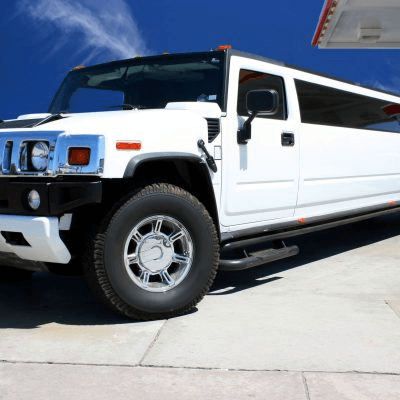 We have a huge fleet of well-maintained, stunningly beautiful limousines ranging from classic stretch limos in various colours to impressive hummer limos with a capacity of up to 18 passengers. However big or small your party or event, our limousines will get you there safely. 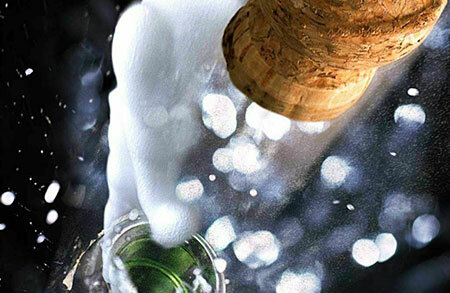 More importantly – you’ll be having fun all the way there and back. 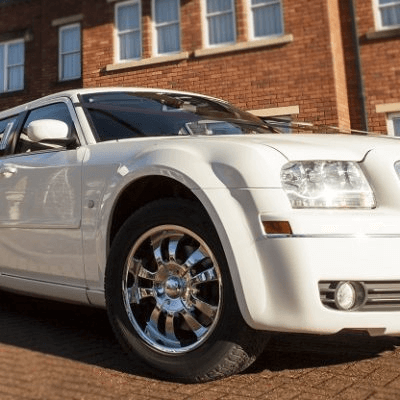 Limo hire is increasingly popular in the North West, and why not? It’s a surprisingly affordable way to feel like a celebrity before you even get to your chosen venue. 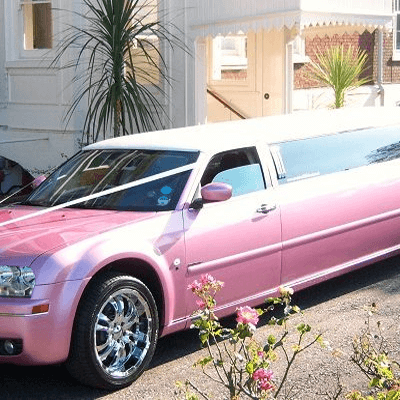 Hen nights and weddings are our most popular hires, but limo hire doesn’t have to stop there. Stretch limos can accommodate up to 8 guests and are our most affordable option. They are suitable for any event that could use a glamorous entrance (or a big exit) and we believe even an otherwise every day event could be instantly transformed into your own private music video style night out. If you’re looking for companies that offer limo hire in the North West then talk to us today. We believe our choice of vehicles and customer service are second to none and look forward to discussing your requirements and working with you to plan the perfect event. Planning your wedding? That’s our speciality. We’ve provided transport to many happy couples in the North West, as well as limousines for hen nights, etc.. Talk to us today for advice on how to plan the perfect wedding transport with one of our popular stretch limos or more. 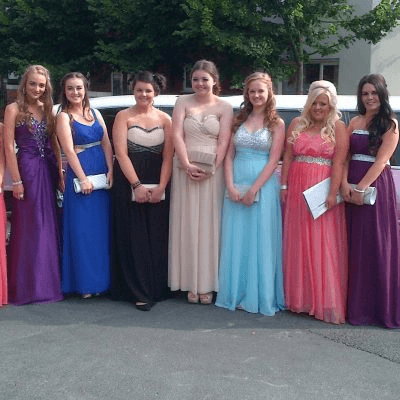 Limousine hire for the north west is available for all occasions in your areas. 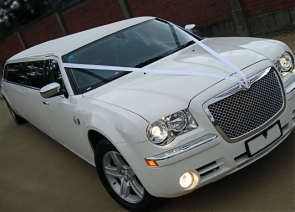 Our Limo Hire Service cover most of the North West areas of the UK. Some of our areas are listed below and if you cannot see your area listed that’s not to say we can’t supply a stretched limousine in your area. Feel free to contact us to discuss limo hire in your area. What ever your occasion we will have a limo to suit your requirements. Limo hire is available for Weddings, Birthdays, Childrens Parties, Airport Transfers, Hen Nights, Concert Events and Many More. Call us free for a free quotation 0800 505 3214.